Skydive Oz Merimbula is a dropzone located in Merimbula, Australia. Enjoy the life changing thrill of freefall today. 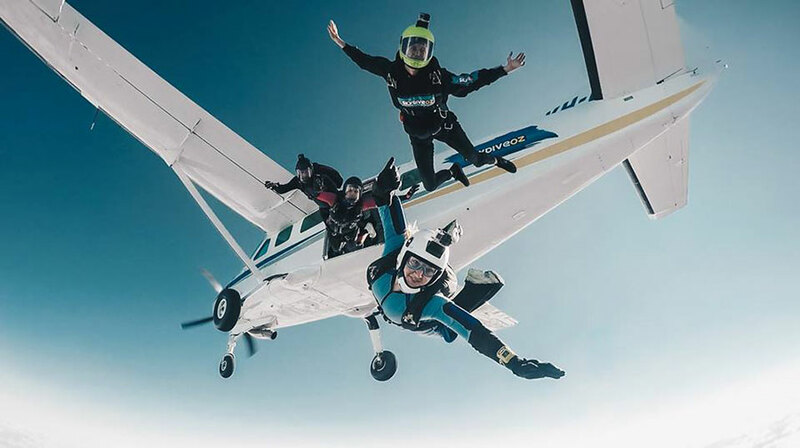 Merimbula Skydiving season starts Mid-December through to Easter.